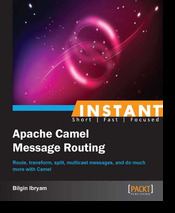 I've been involved with Apache Camel for many years now and apart from the occasional contributions, and blogging, I've used it in tens of projects over the years. That includes projects for large broadcasting companies, newspapers, mobile operators, oil companies, airlines, digital agencies, government organisations, you name it. One common theme across all these projects is that the development team loves Camel. Camel has always been a flexible and productive tool that gives the developers the edge over the changing requirements and short deadlines. 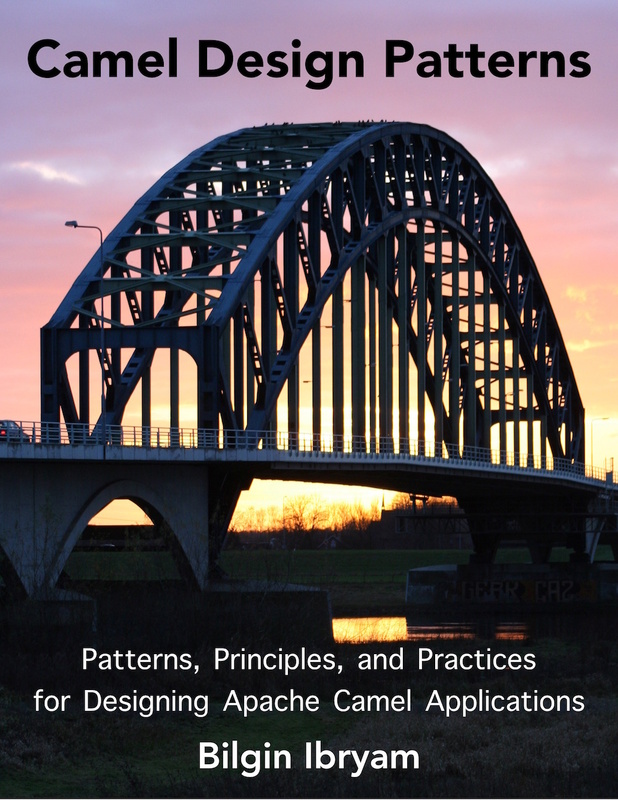 Having seen many successful Camel projects, I try to share my experiences through blogging, but this time decided to invest more time and create an ebook called Camel Design Patterns. 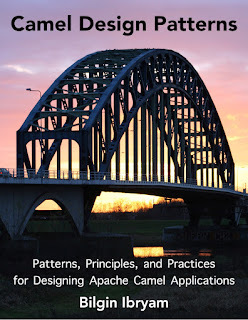 It is not another Camel book documenting the framework itself and the individual Enterprise Integration Patterns, but rather a collection of SOA, Microservices, Messaging, Cloud, Resiliency patterns that I've used in Camel based solutions day by day. 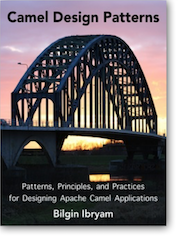 Its format is similar to a series of essays or blog posts with high level examples showing different techniques and Camel tips for designing and architecting modern Camel applications. 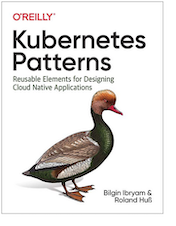 It is a live book, and depending on interest and feedback, I plan to add more chapters and use cases in the future. The book costs around aVenti Espresso Frappuccino and for now it is available only on leanpub. To get a feel about the content, have a look at the sample Data Integrity Pattern chapter. I hope you find this ebook useful and looking forward to receiving your feedback.